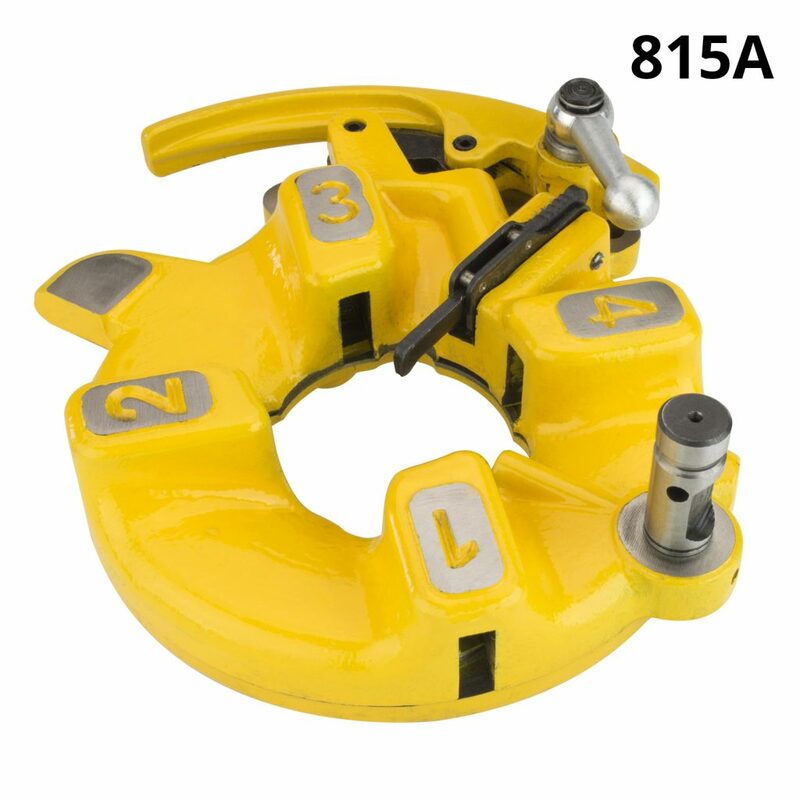 Quality pipe threading dies should last a very long time if care is taken to keep them in good working order. Steel Dragon Tools manufacturers dies that are compatible with several brand-name die heads and pipe threading machines. Steel Dragon Tools dies are made from a composite alloy or high-speed steel and, under proper working conditions, should last a very long time. To get the most out of a set of Steel Dragon Tools dies, here are some important tips to keep in mind when threading pipe. 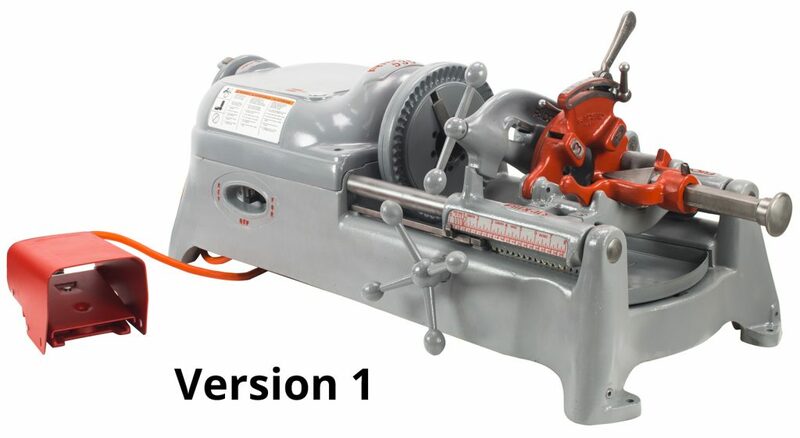 The following tips should be applied to powered and manual pipe threading machines. Always use a high-quality pipe threading oil. High-quality pipe threading oil will reduce the friction between the dies and the pipe. The oil will also absorb heat during the threading process. Excess heat during the threading process can damage the dies and the pipe. Excess heat can cause metal chips to become welded to the dies. Metal chips in the die teeth will affect the consistency and shape of the threads. Keep the dies clean. Clean dies make for clean threads. After threading pipe, use a stiff-bristle wire brush to clean any debris that may be stuck in the die teeth. Install the dies properly into the die head. Dies that are not properly installed can result in damage to both the die teeth and the pipe. Double check to make sure the dies are properly installed before threading pipe. 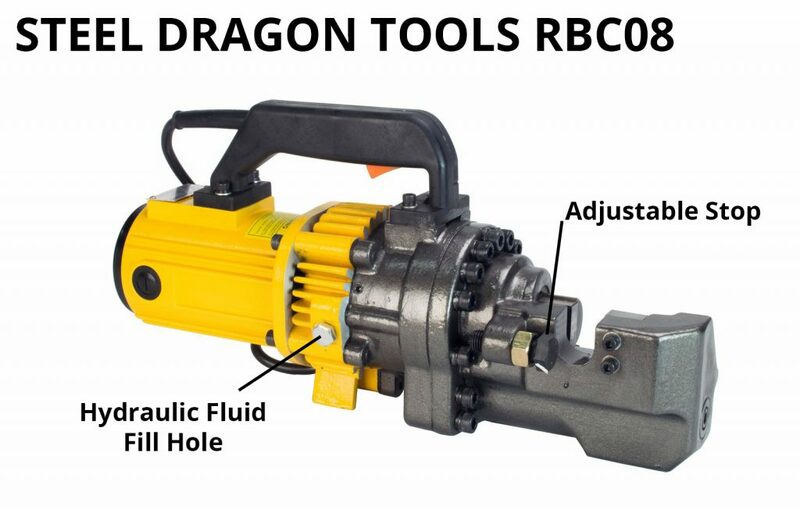 Following these steps will help ensure that the Steel Dragon Tools dies enjoy a long operating life and provide you with many perfectly threaded pipes. To view Steel Dragon Tools dies, click here. For more information on the Steel Dragon Tools dies call 734-224-7112 or e-mail customerservice@steeldragontools.com. Learn more about the importance of pipe threading oil. 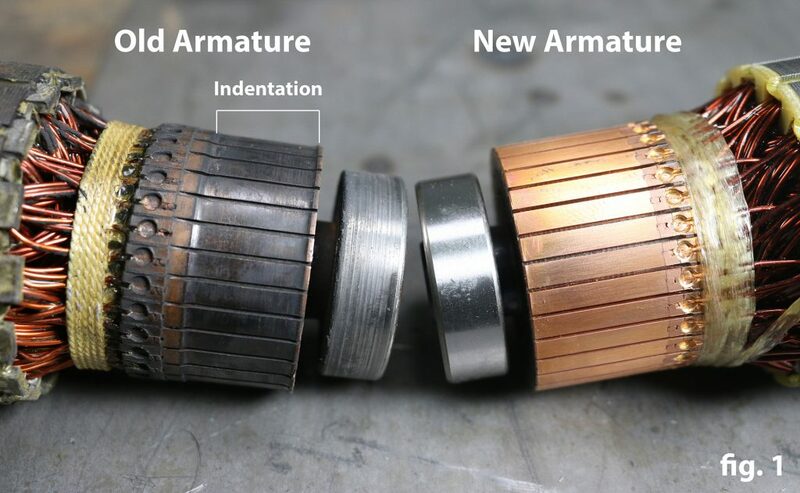 Learn more about installing dies into die heads. Learn more about Steel Dragon Tools die heads. Steel Dragon Tools products are available for purchase from Affordable Tool and Toolz Unlimited. 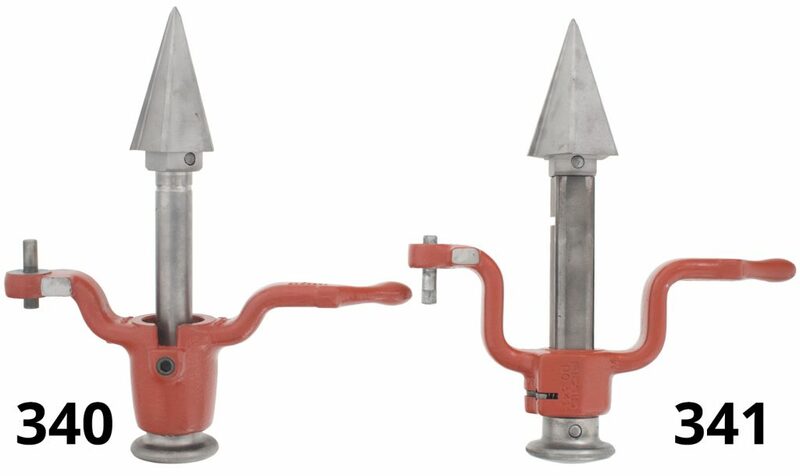 Steel Dragon Tools products can also be purchased at major online retailers like Amazon and Walmart. As with any profession, there can be lots of arcane abbreviations and jargon – pipe threading is no different. Steel Dragon Tools is committed to educating customers and helping them make informed decisions. Buying a new pipe threader from Steel Dragon Tools may have been the easy part, but trying to figure pipe nomenclature can be downright confusing. For anyone new to the industry, or for veterans looking for a quick refresher, here is how to make sense of pipe nomenclature. American National Standard Pipe Thread standards are always represented as a string of numbers and letters. 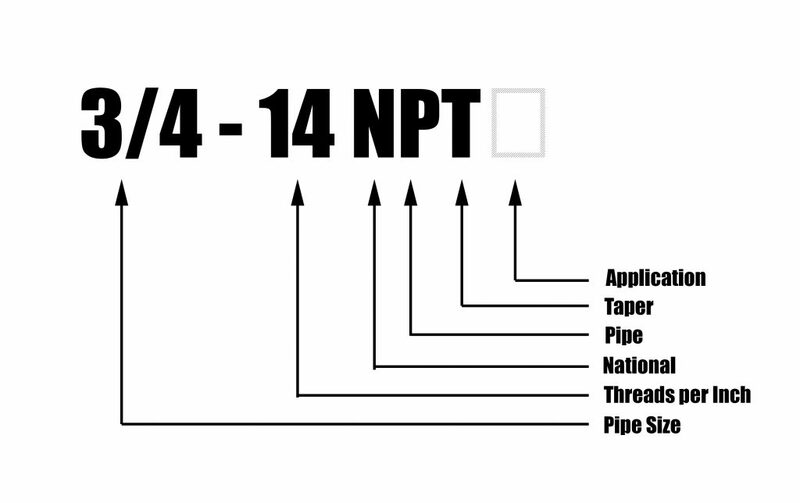 Pipe nomenclature will look like this: 3/4 – 14 NPTG. All numbers and letters stand for something and are important to understand the pipe size, the threads per inch, and how the pipe will be used. 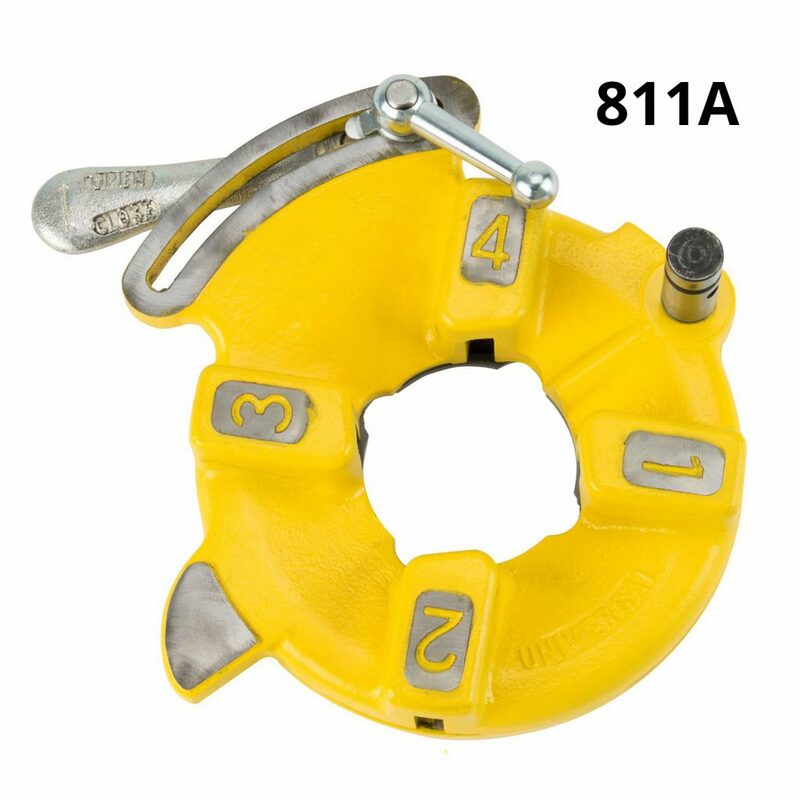 The first number (3/4) refers to the pipe’s nominal size or outside diameter. The second number (14) will give the threads per inch. The string of letters will describe the threading standard (N stands for National), the type of material being threaded (P stands for Pipe), the thread type (T stands for tapered), and the pipe’s intended use (G stands for gas). All pipe nomenclature must have four letters. Without the fourth letter the use of the pipe and the proper threading procedure cannot be determined. Steel Dragon Tools manufactures a variety of different pipe dies and die heads for use on the pipe material listed above. 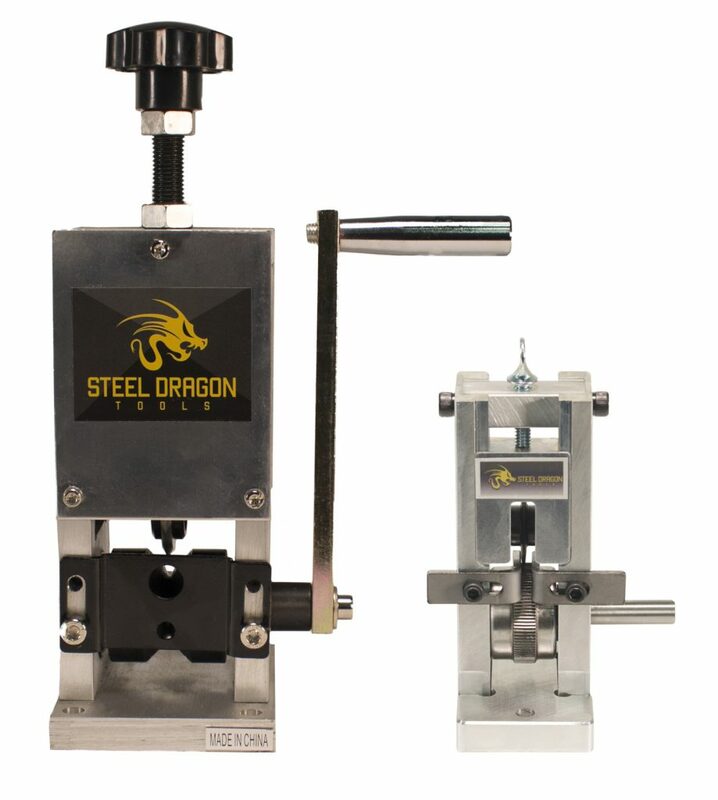 For more information on Steel Dragon Tools pipe threading machines, pipe dies, or die heads please click here or contact customer service here or by phone at 734-224-7112. 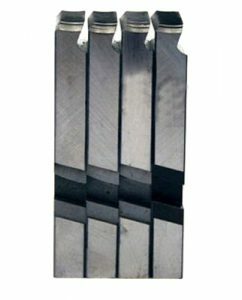 Steel Dragon Tools pipe dies are available for purchase from AffordableTool.com and ToolzUnlimited.com.